In December 2009 Pope Benedict XVI formally promulgated a Decree recognising the ‘heroic virtue’ demonstrated by Mary Ward, conferring on her the title ‘Venerable’ and setting in motion her cause for canonisation. This judgement reverses that of Pope Urban VIII who condemned her as a ‘heretic, schismatic and rebel to Holy Church’ and her sisters as ‘poisonous growths in the Church of God [which] must be torn up from the roots lest they spread themselves further’. 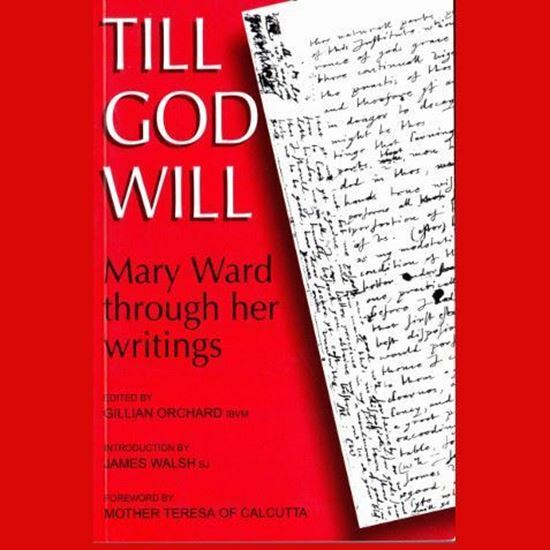 Born in 1585, Mary Ward belonged to an underground Catholic network, working collaboratively with itinerant priests to maintain the persecuted faith. 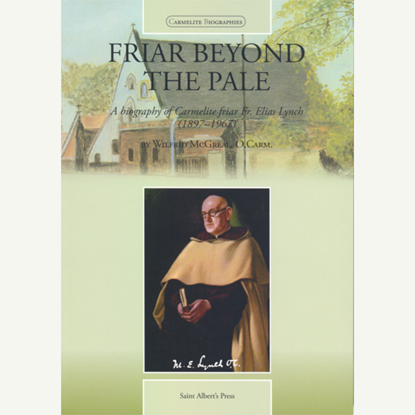 In the absence of clergy she and many recusant women exercised spiritual and practical authority within their communities. Despite the Council of Trent’s ruling that all female religious should be enclosed, she led a group of young women to Flanders in 1609 to begin a consecrated life on the Jesuit model.